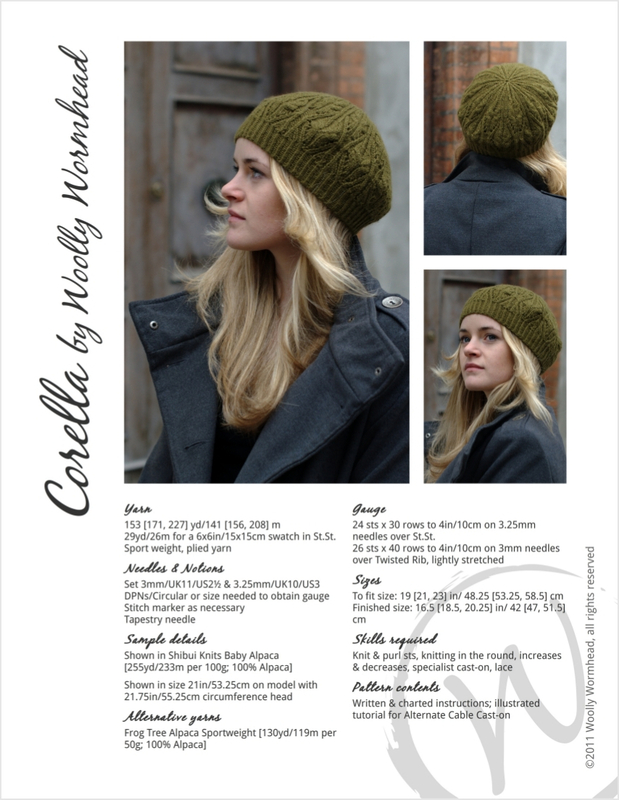 Pattern is fully charted and is provided in 3 sizes. 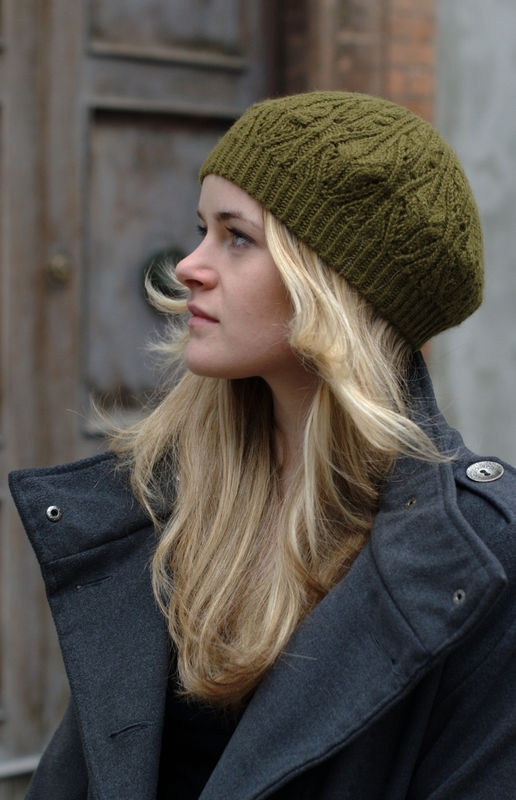 This tam could easily be made slouchier, however, you will likely need more yarn. 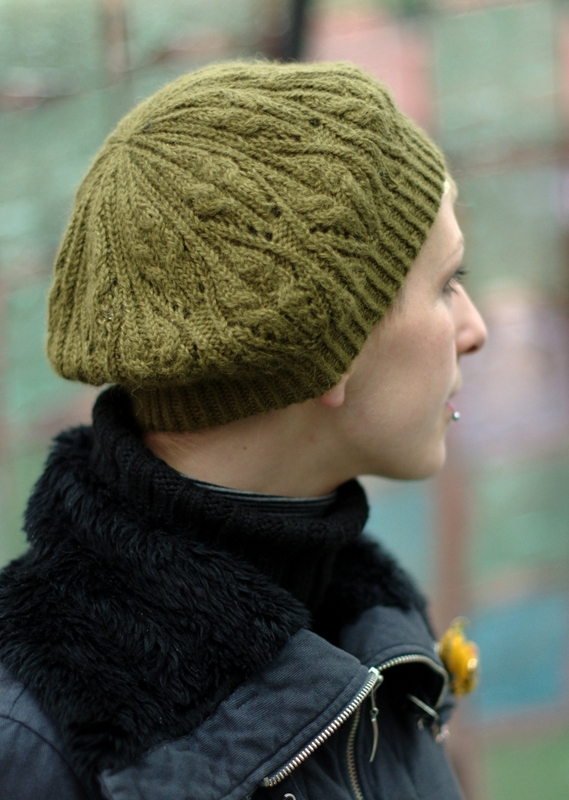 29yd/26m for a 6x6in/15x15cm swatch in St.St. 24 sts x 30 rows to 4in/10cm on 3.25mm needles over St.St.